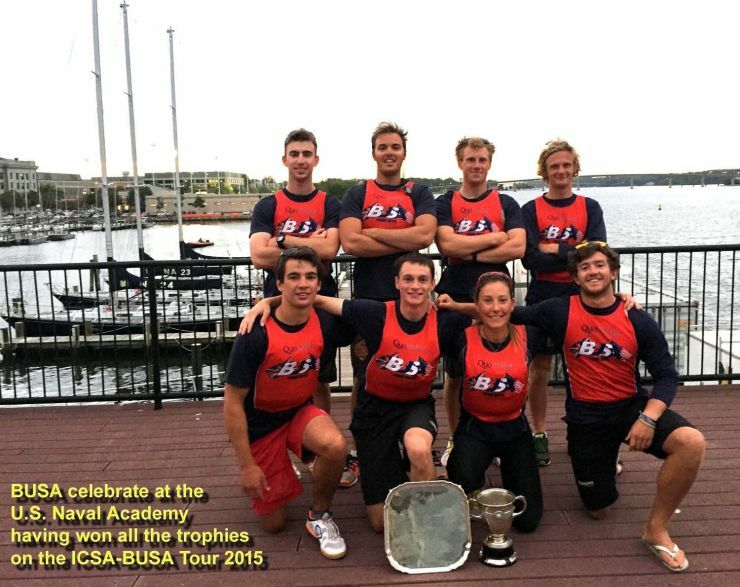 The Biennial Challenge between the Inter-Collegiate Sailing Association USA (ICSA) and the British Universities Sailing Association (BUSA) takes place this summer (mid-late August) in the UK. The Challenge consists of 4 Trophy matches over 4 disciplines: Match Racing, 2K Team Racing, 3v3 double handed team racing and 3v3 laser team racing. BUSA has appointed a Selection Committee, which will comprise Jack Fenwick, Peter Saxton and Emily Wiltshire. The application form shall be completed AND a sailing CV shall be delivered to busacaptains2017@gmail.com before 12.00 hours on 10th MARCH 2017. No late entries will be accepted. A sailor’s CV must contain experience and past results. All sailors must be a currently registered student at a UK University. All sailors must be a member of a club that is a member of BUSA, or a BUSA personal member, as set out in section 4.8 of the BUSA Constitution.